The world’s number one car maker’s image is taking a beating, and with it the very credibility of clean diesel technology. Volkswagen’s name has been blackened by the accusations levelled at it by the US Environmental Protection Agency. 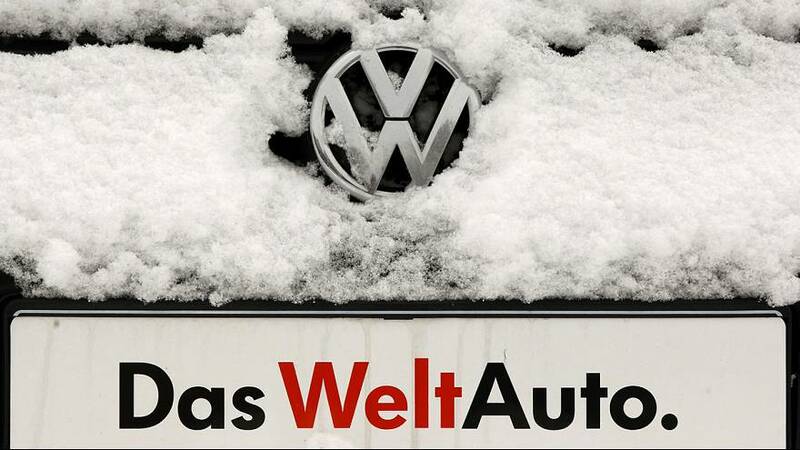 Experts say openly: ‘Volkswagen has been cheating’. You know what? Let's test a couple of passenger diesels here in the US and show that you can actually meet the standards. ‘NOx’ refers to nitric oxide and nitrogen dioxide, air pollutants that can provoke smog and acid rain and react with ozone. They are also linked to asthma and other respiratory ailments. The NGO International Council on Clean Transportation (ICCT) revealed it was VW’s vastly differing test scores that called for special attention. The ICCT got the University of West Virginia involved, actually seeking confirmation that these diesels were cleaner. Onboard software — some sources say on all VW’s TDI cars — gives them a sort of self-awareness, knowing when they are being tested, and switching to ‘best behaviour’ mode, dropping emissions way down. The ICCT took its findings to the authorities in May 2014; they conveyed them to VW, but only the prospect of withholding certification made the company finally admit it had installed a defeat device.